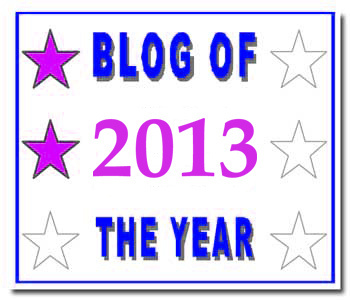 I have been blessed with The Blog Of The Year Award 2013 by the wonderful, Dear Kitty. Some blog Thank you, my sister, for this honour! 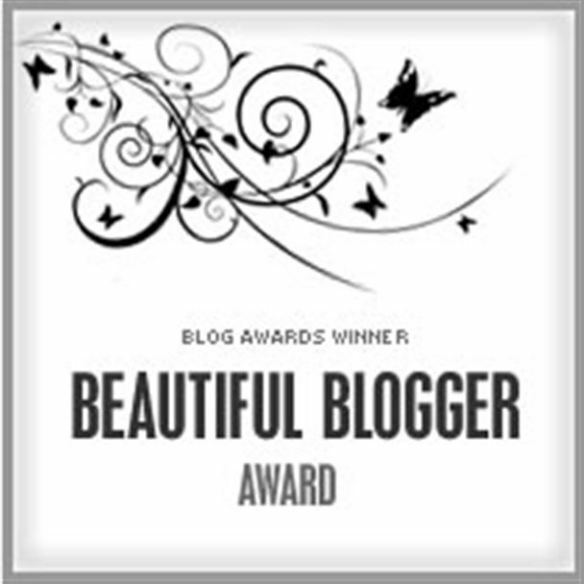 Beautiful Blogger Award, thanks Dear Kitty! Petrel41 of the blog http://dearkitty1.wordpress.com has kindly nominated YESCuba: Jamaicans in Solidarity with Cuba for the Beautiful Blogger Award. Thanks sister Petrel41! 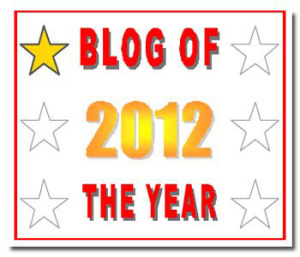 All the best in 2013 for you and your blog. Thank you for all the time you spend informing us about the plight of our birds and animals worldwide; about issues relating to peace and war, about social justice, women, science and much more. Your blog is a source of inspiration and a model of excellence.